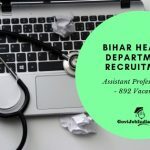 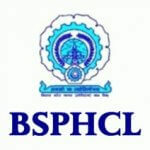 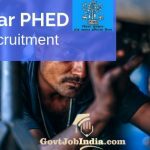 The Bihar Health Department has released the official Bihar PSC Recruitment notification for the post of Assistant Professor. 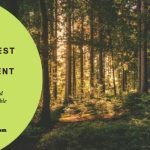 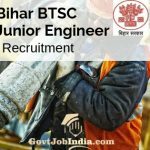 There is good news for all the govt job aspirants in Bihar as the Bihar government has officially released the Bihar Forest Guard Recruitment 2019. 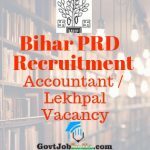 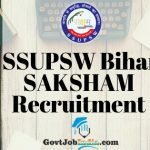 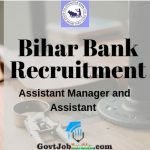 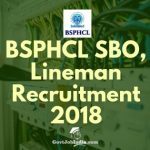 Recruitment Board Bihar State Cooperative Bank Ltd.